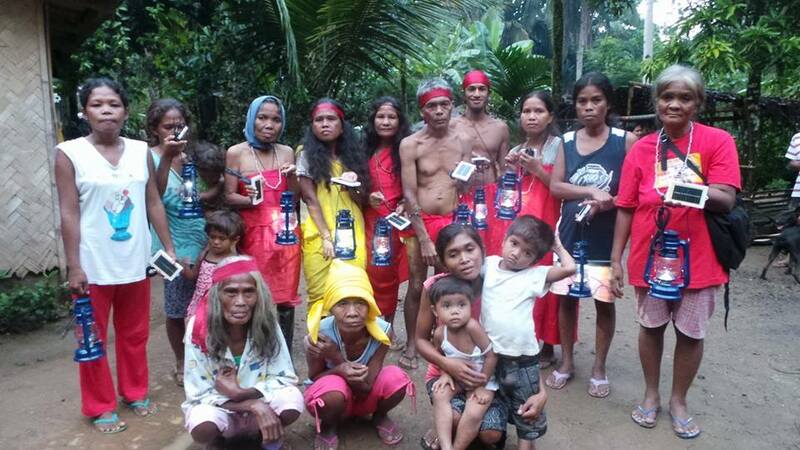 We are help light up IP homes and communities living off grid with solar lamps. 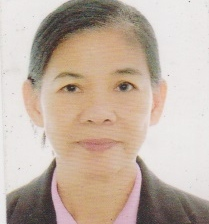  2 Gemini St., Veraville Homes 1, Almanza 1, Las Piñas City, Philippines, Las Piñas CIty, Philippines. 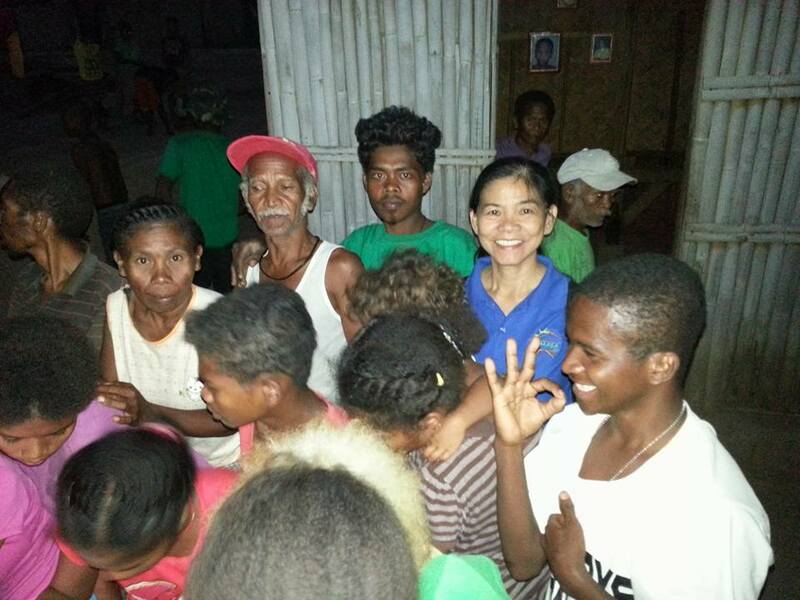 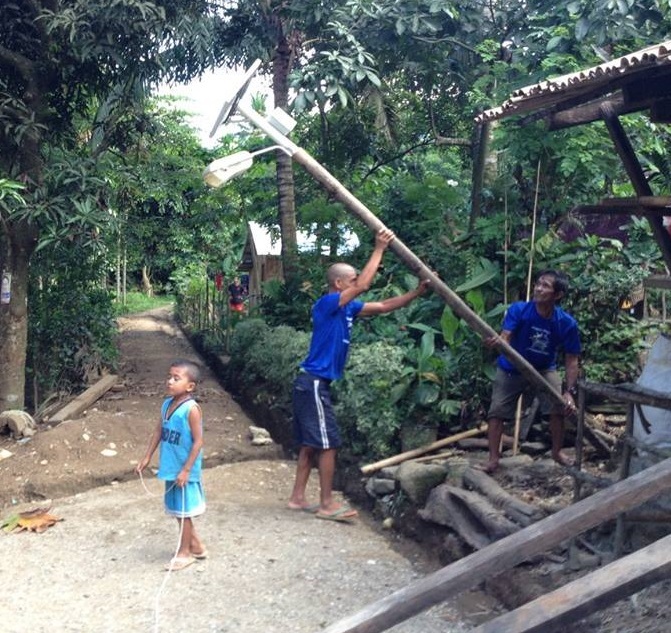 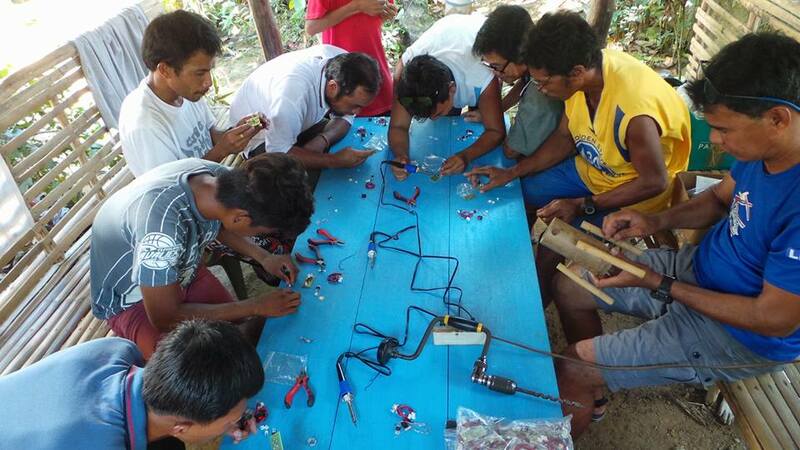 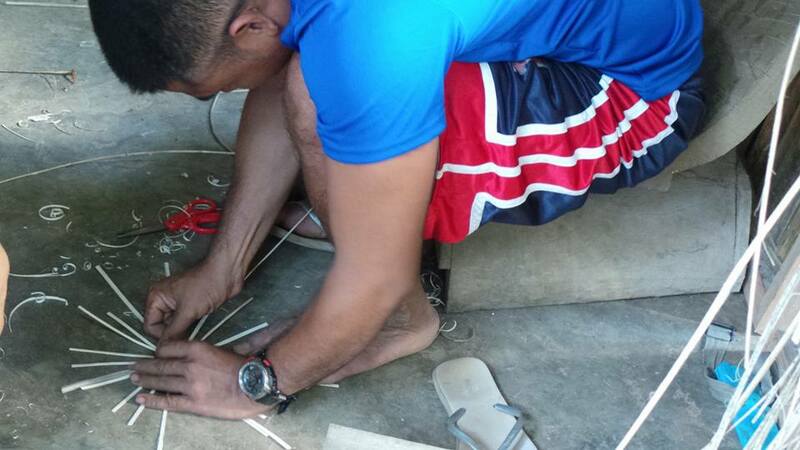 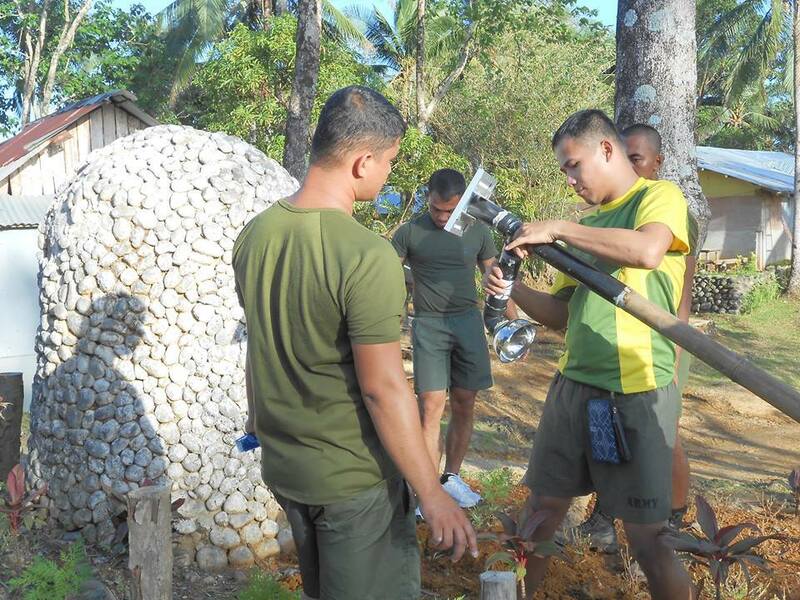 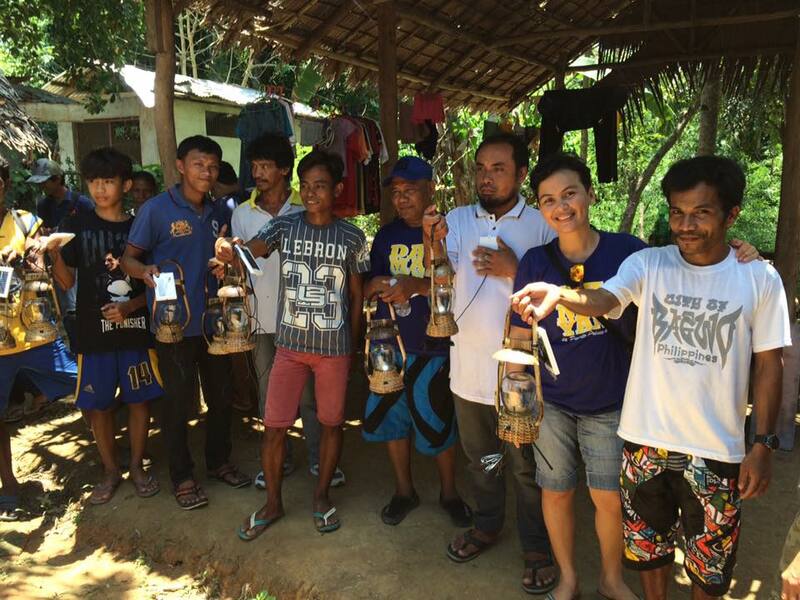 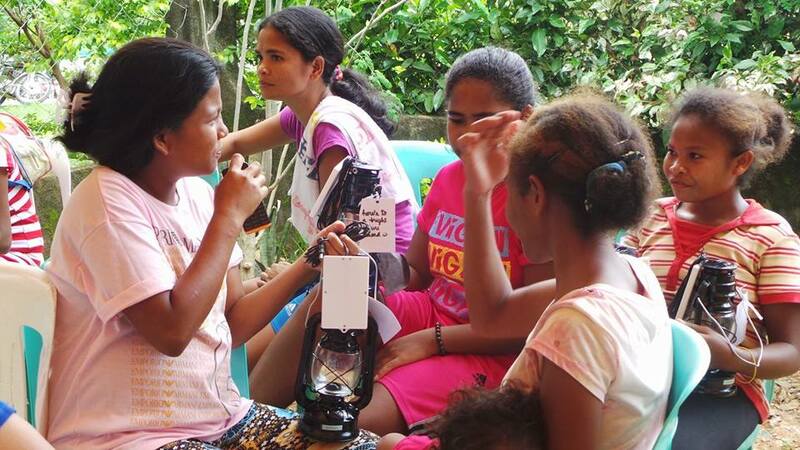 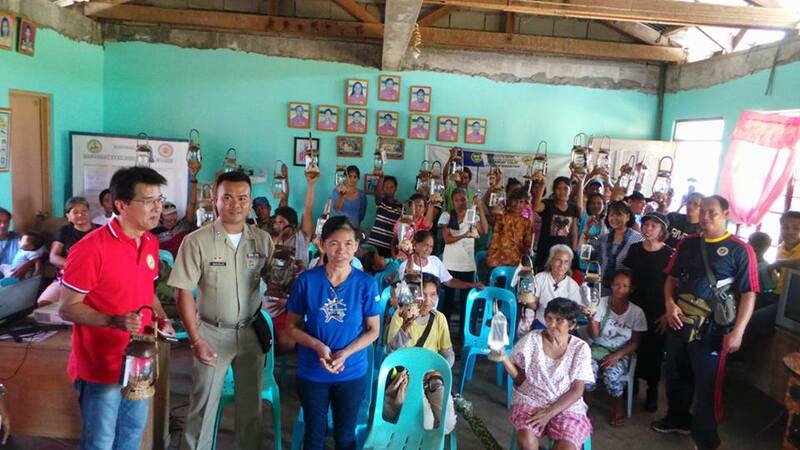 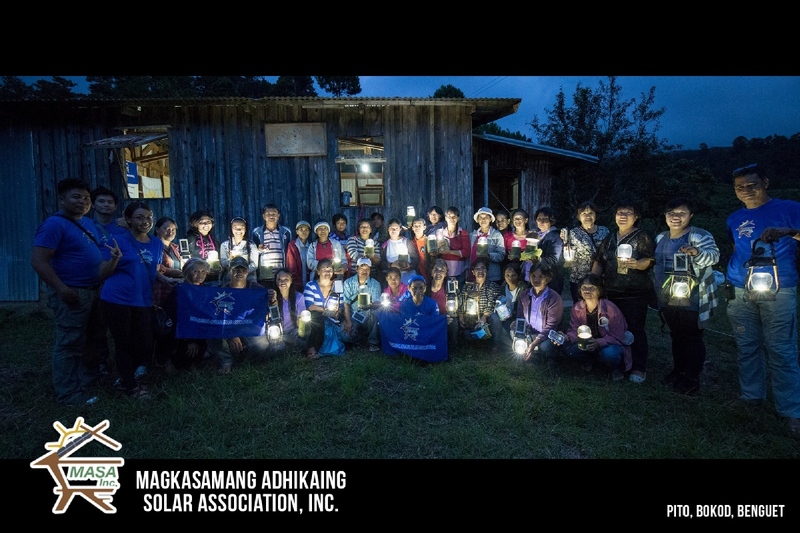 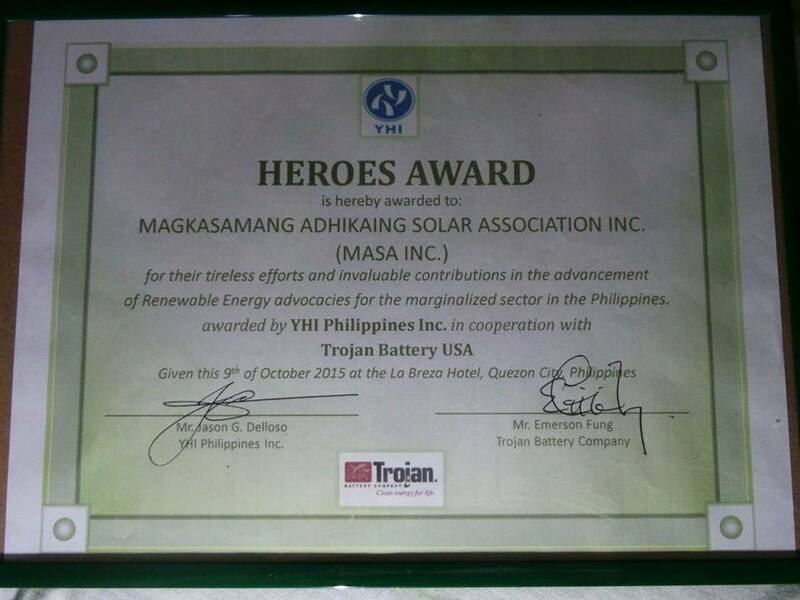 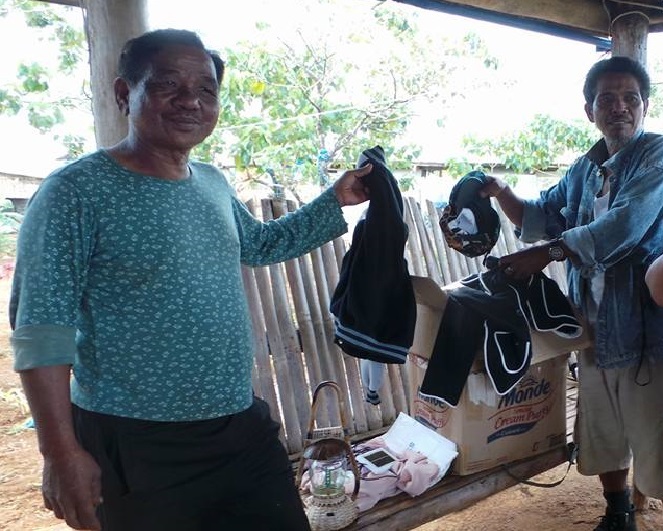 MASA Inc(Magkasamang Adhikaing Solar Association,Inc) not only lights up IP homes and communities but teach and help these IPs have their own livelihood handcrafting native solar lamps using indigenous materials abundant in their community. 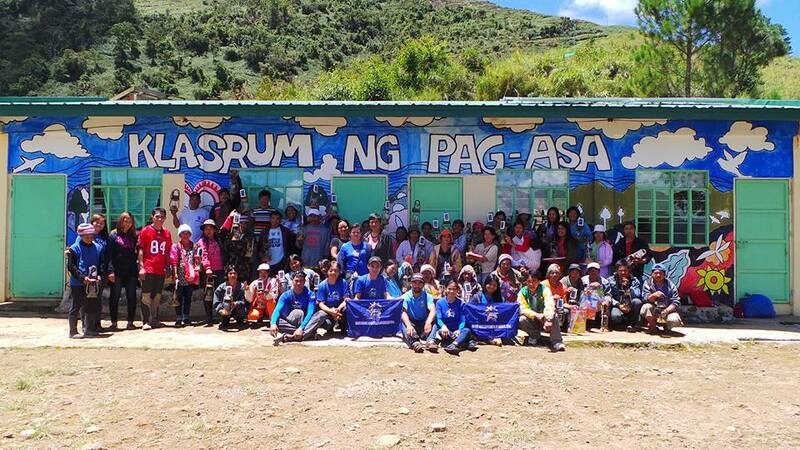 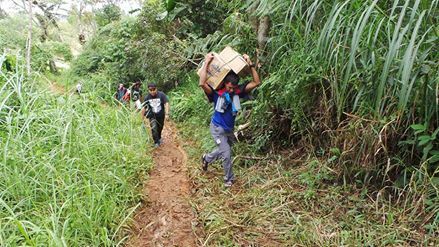 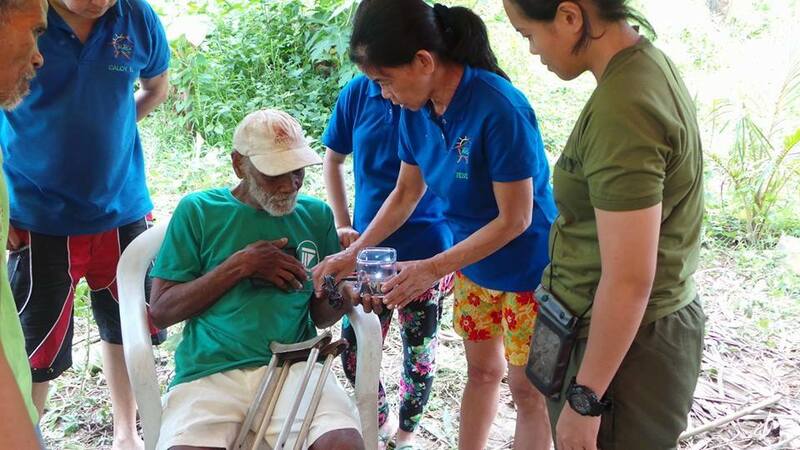 Masa Inc along with other volunteer partners conduct medical missions, food, books and school supplies distribution and help educational sponsors for deserving kid. 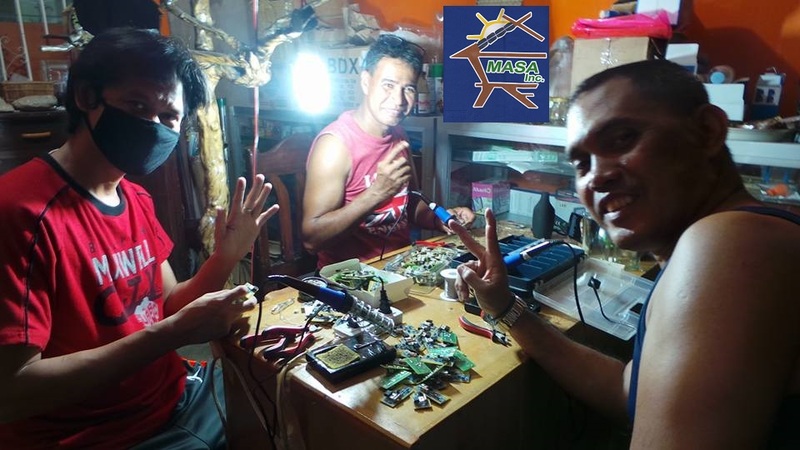 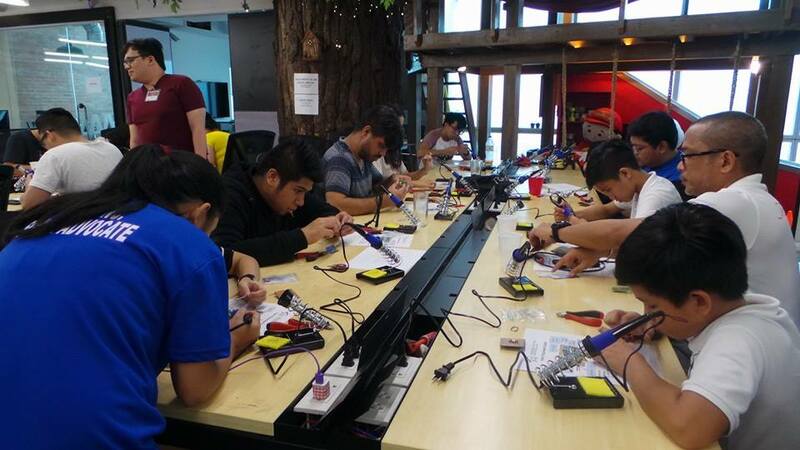 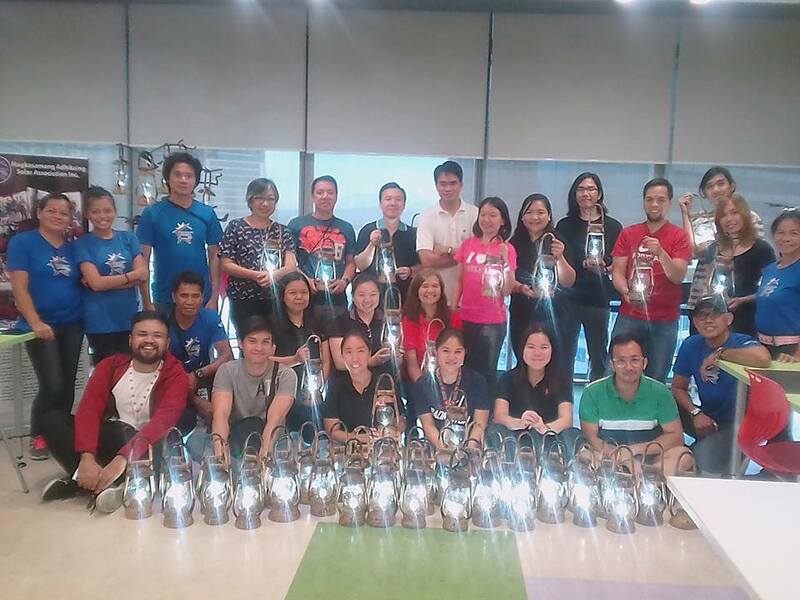 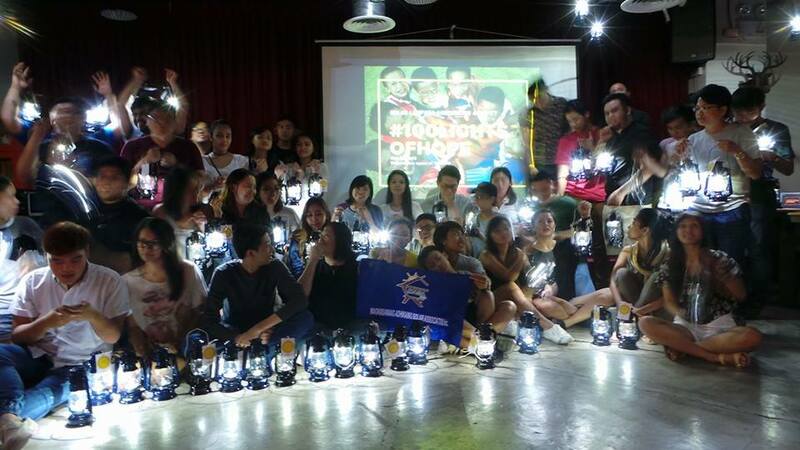 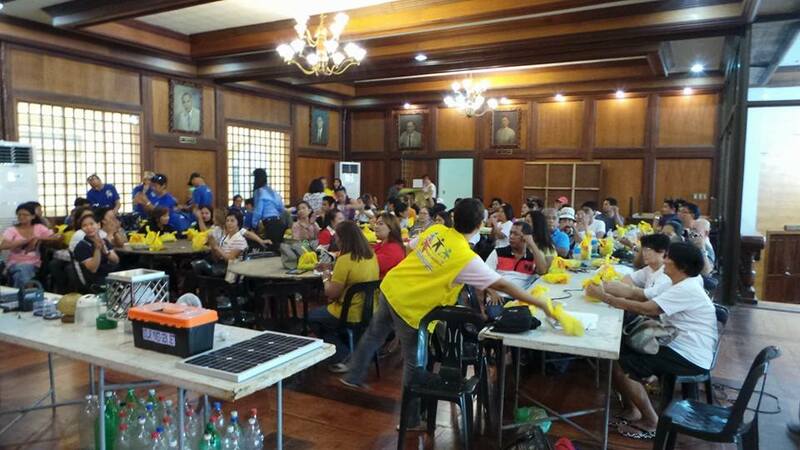 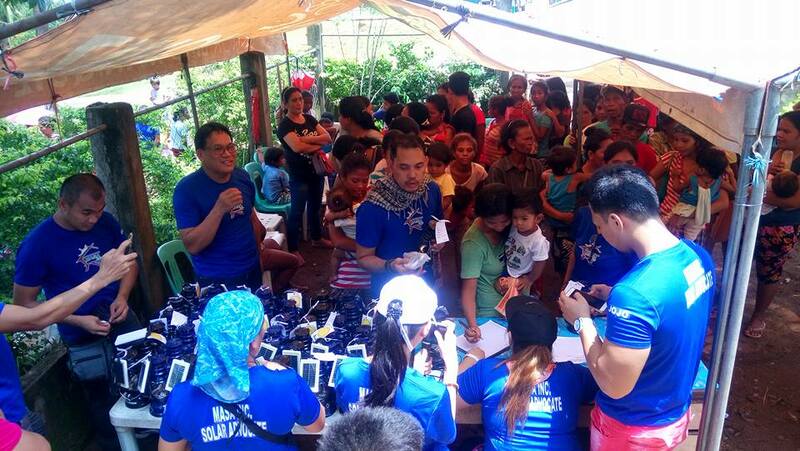 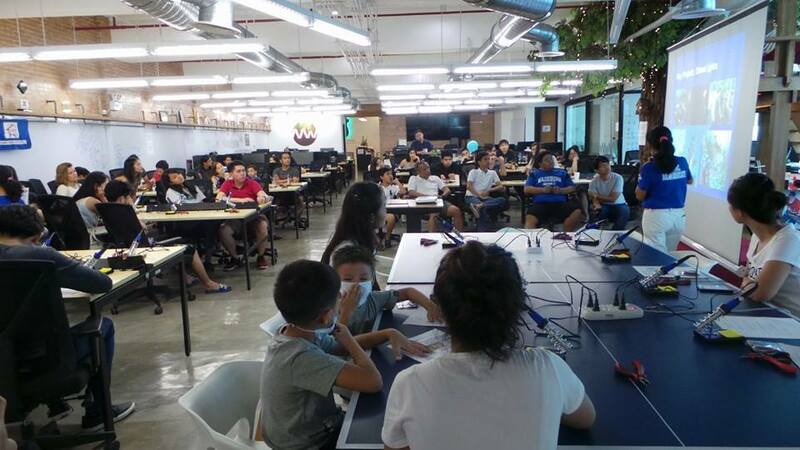 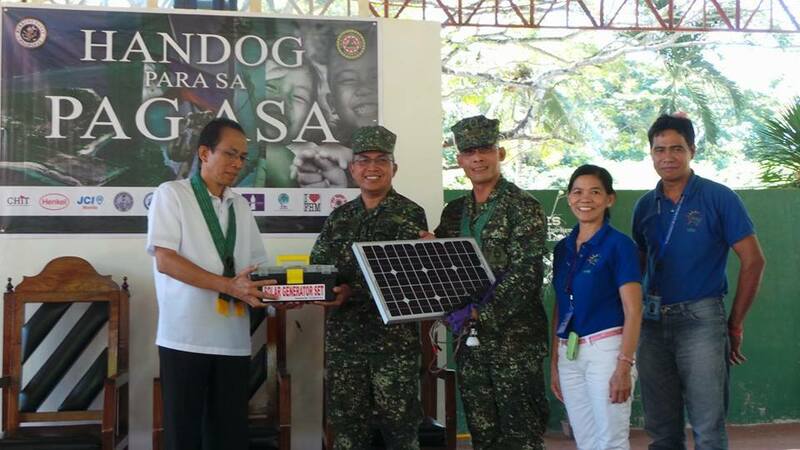 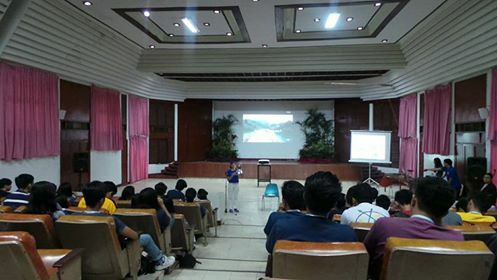 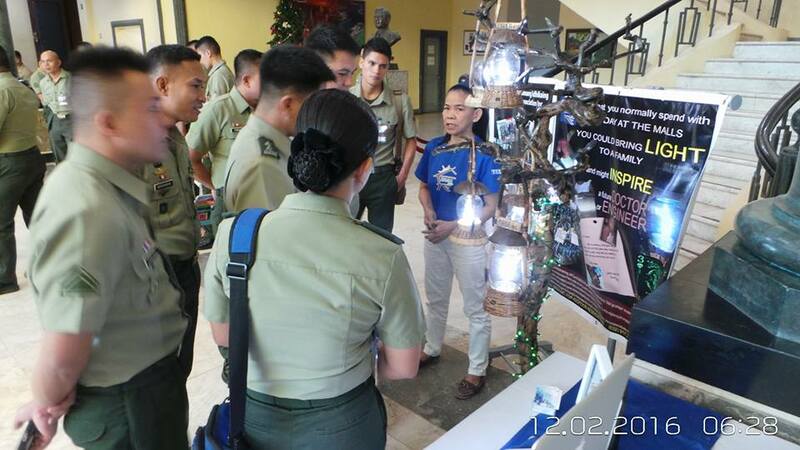 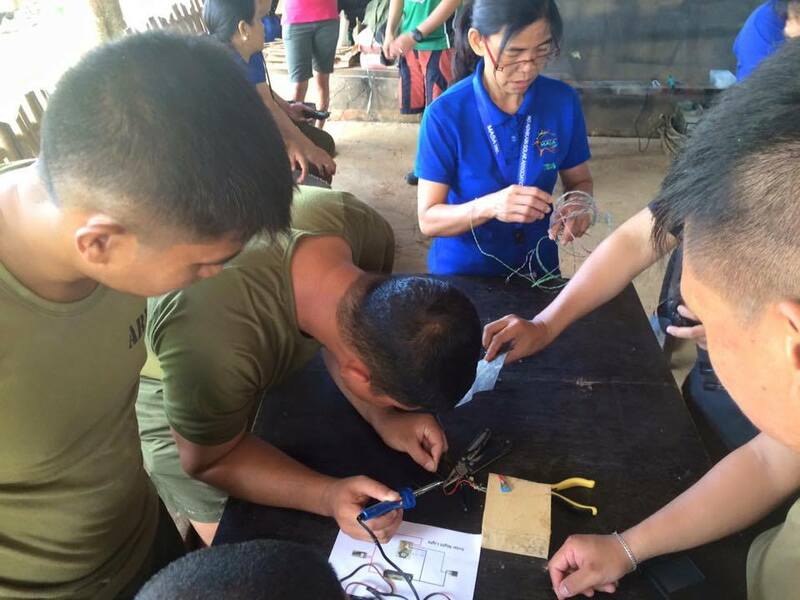 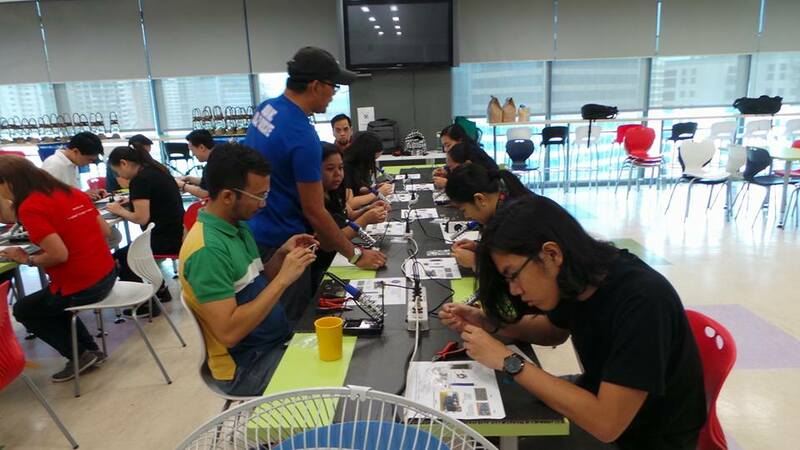 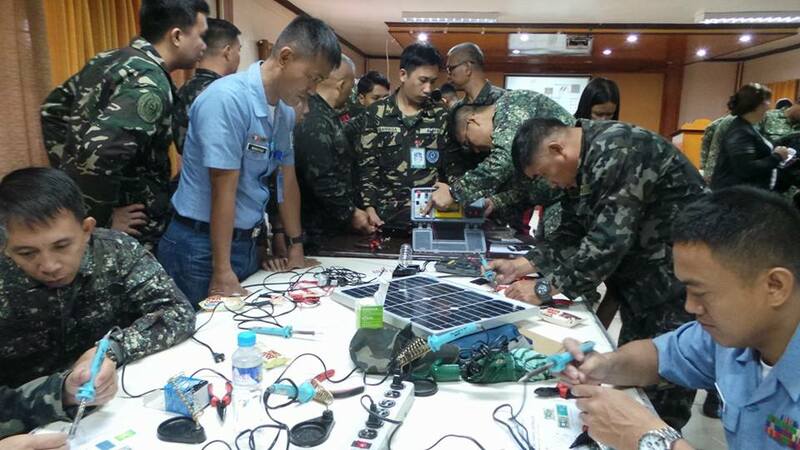 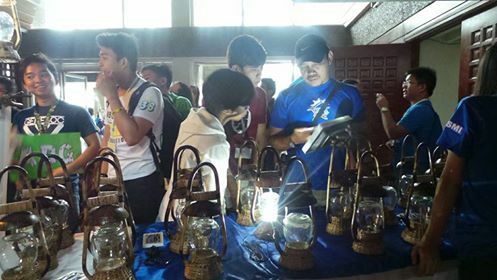 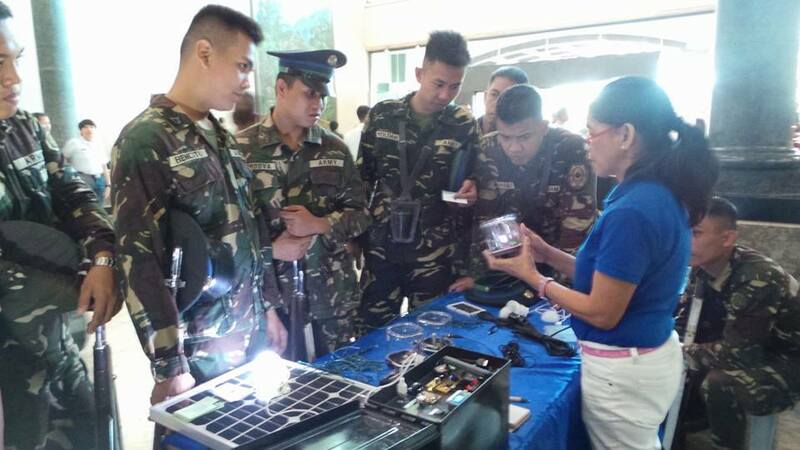 MASA Inc conducts solar lamp circuit assembly workshops sponsored by different CSRs, private and public institutions, universities and organizations. 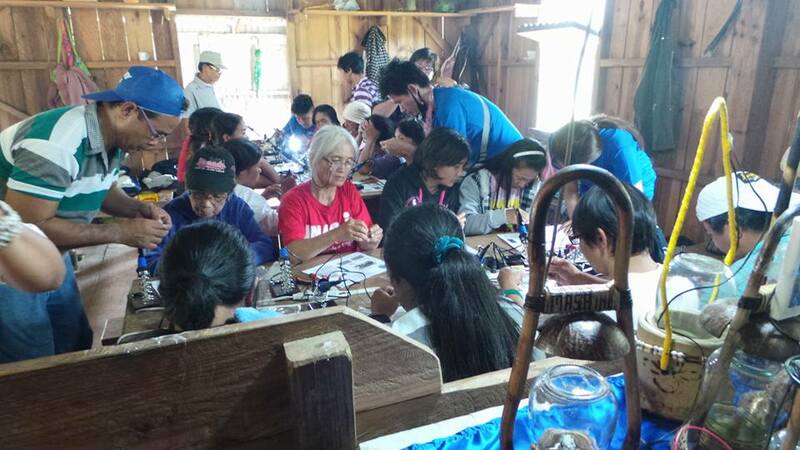 The assembled lambs are then donated to an IP community or other communities that are living off grid. 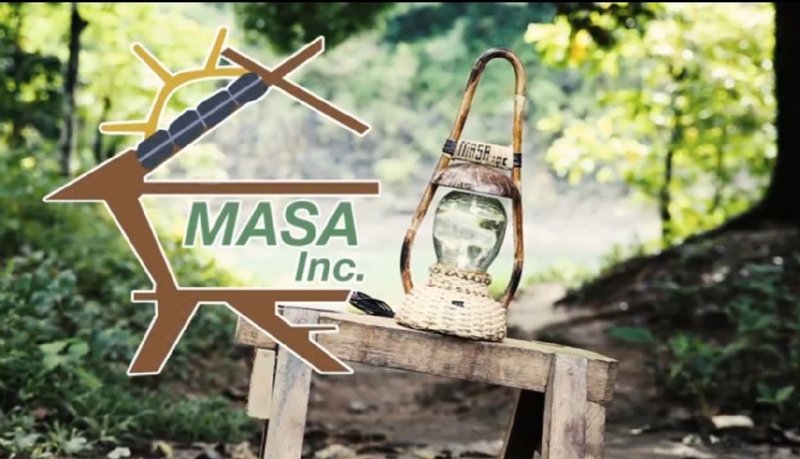 We at MASA Inc would love to hear from you!